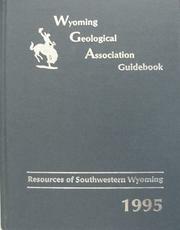 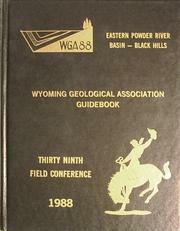 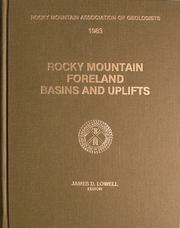 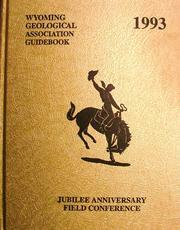 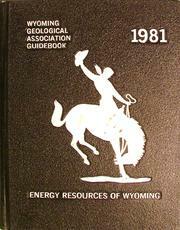 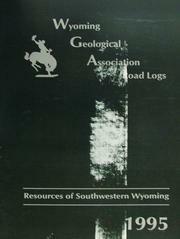 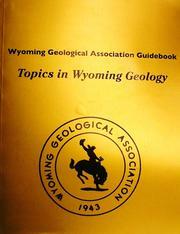 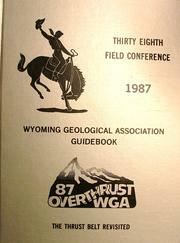 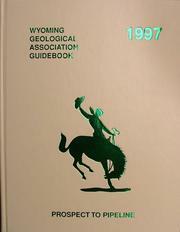 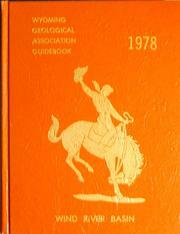 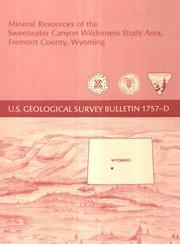 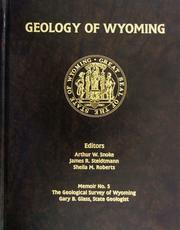 Considered by many as the most productive geologist in the history of the Wyoming Geological Survey at the University of Wyoming, and one of the more productive geologists in the history of Wyoming. 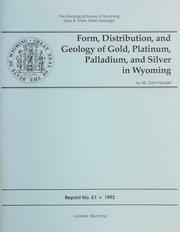 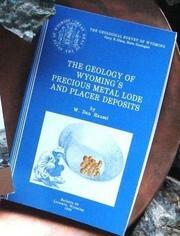 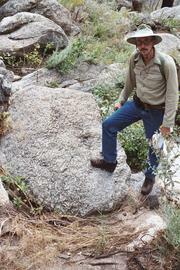 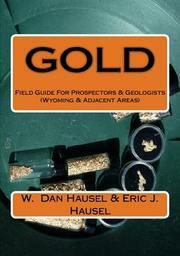 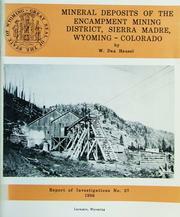 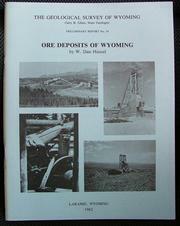 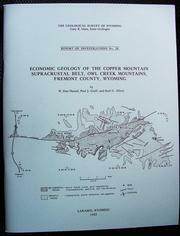 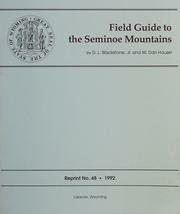 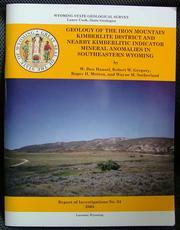 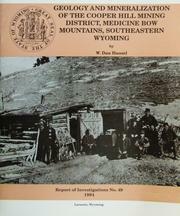 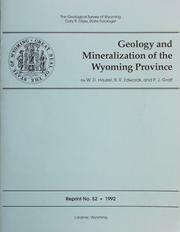 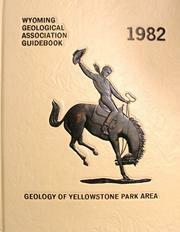 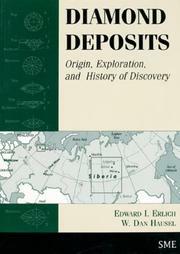 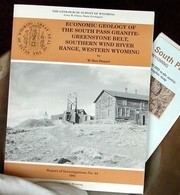 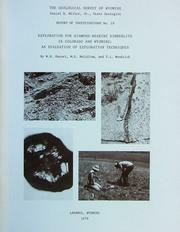 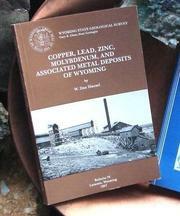 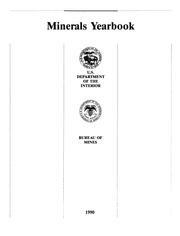 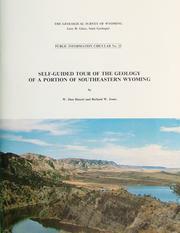 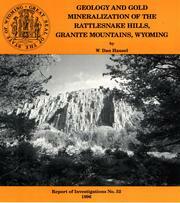 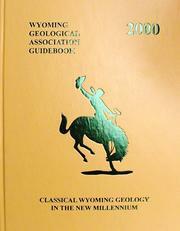 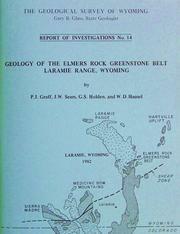 Over a 30-year period, he differentiated the complex Precambrian geology associated with Wyoming's greenstone belts and old mining districts, mapped most of the accessible underground gold and copper mines, mapped the two largest diamond-bearing kimberlite districts in the US, mapped the largest lamproite field in North America, and proved that Wyoming had been overlooked as a major source for gold, copper and gemstones. 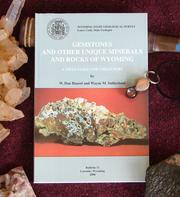 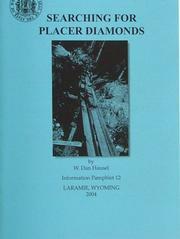 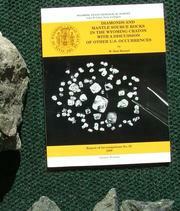 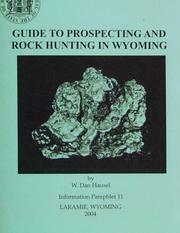 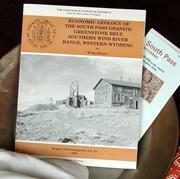 Dan's website provides information on gemstones and gold and is found at http://GemHunter.webs.com link text. 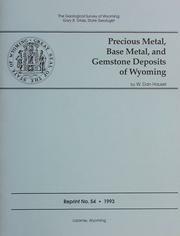 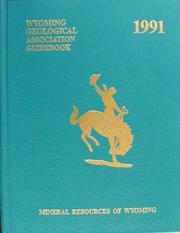 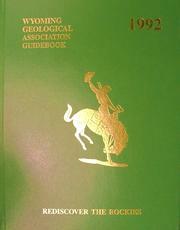 Professor Hausel received dozens of regional, national & international link text awards for contributions to geological sciences that included many link text mineral discoveries & link text publications. 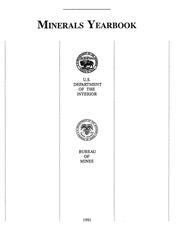 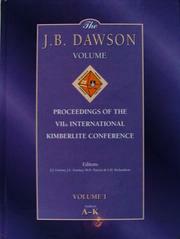 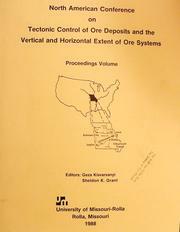 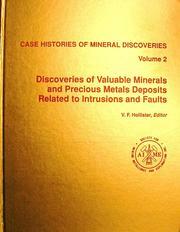 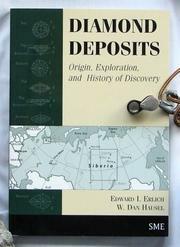 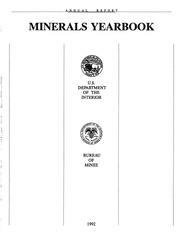 He authored several hundred books, papers, abstracts & maps & was responsible for discovery of link text hundreds of mineral deposits & anomalies (including some link text world-class & major mineral deposits). 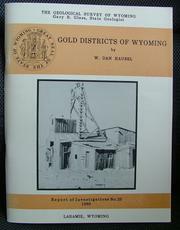 He found some of the link text largest colored gemstone deposits link text in the world, discovered the link text Rattlesnake Hills gold district now interpreted to host Cripple Creek-type link text gold mineralization, started two major gold rushes & a link text opal rush, found a few hundred diamond deposits link text, a half-dozen link text ruby & sapphire deposits, link text hundreds of gold anomalies & was a member of the discovery team of the Donlin Creek gold deposit (Alaska) link text - one of the largest, untapped gold deposits in the world. 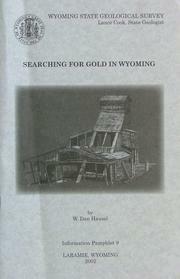 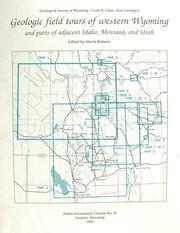 He mapped nearly all of the historic mining districts in Wyoming while at the WGS: an area covering >1000 square kilometers. 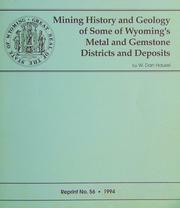 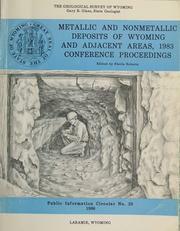 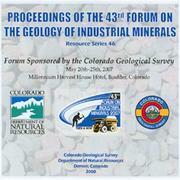 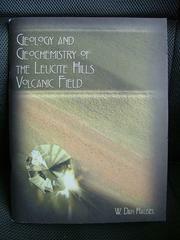 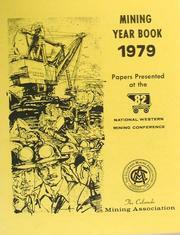 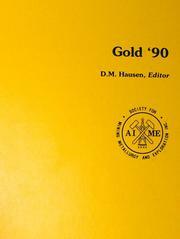 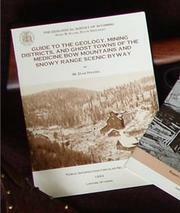 Employed by various research agencies and mining companies, he continues to write about his research and adventures while educating the public and contributes to some prospecting and rock magazines such as the ICMJ link textProspecting and Mining Journal, dozens of link textblogs, and occassionally a link textbook or two. 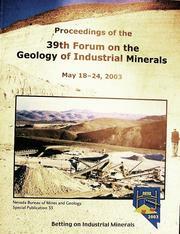 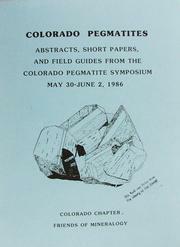 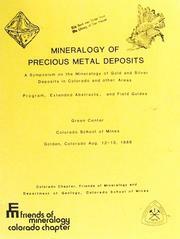 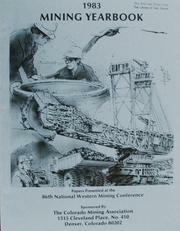 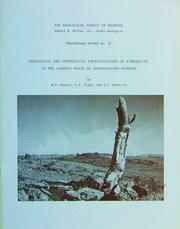 Presented dozens of national & international awards including the 'Thayer Lindsley Award for a International Mineral Discovery', 'AAPG's President's Certificate', '21st Century Achievement Award', 'Archimedes's Award for Geological Sciences', 'Wyoming Geological Association's Distingished Service Award', 'National Rock Hound & Lapidary Hall of Fame Education Award' and is a member of the 'Millennium Hall of Fame', 'Who's Who in the World 'and more. 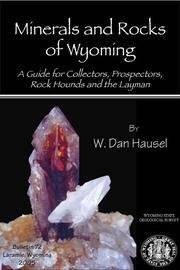 Are you sure you want to remove W. Dan Hausel from your list? 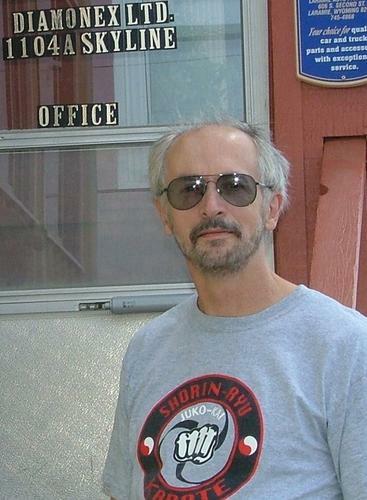 December 13, 2011 Edited by DiamondDan Edited without comment. 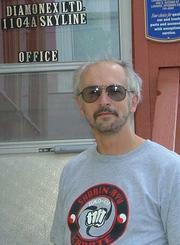 December 5, 2011 Edited by DiamondDan Edited without comment.